The fondest memories are made when gathered around the table. Whether it's a dinner with family or a special evening with good friends, the new open floor plans allows visitors to flow in and out freely. 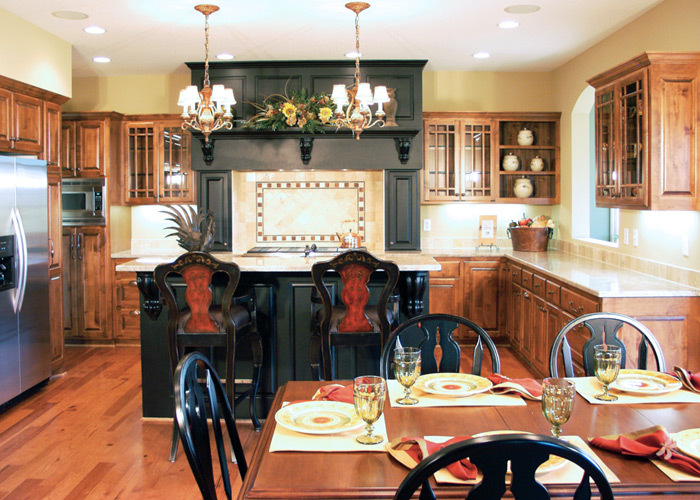 There is a huge selection of choices for cabinets, countertops, appliances and lighting. Whatever your goal, we know you want your kitchen to be special. Master baths today are like a peaceful spa retreat. Double vanities are a nice custom feature with plenty of storage. 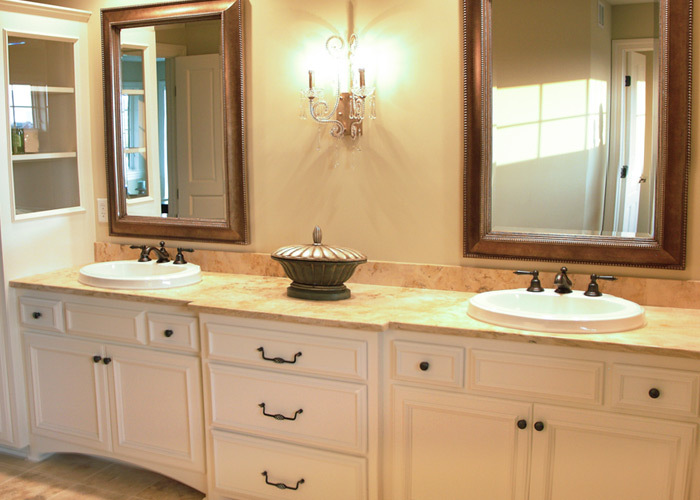 Homeowners today have an endless variety of fabulous options to decorate their bathrooms. If you dream it we can do it. Finishing the lower level is a simple and cost effective way to add square footage. 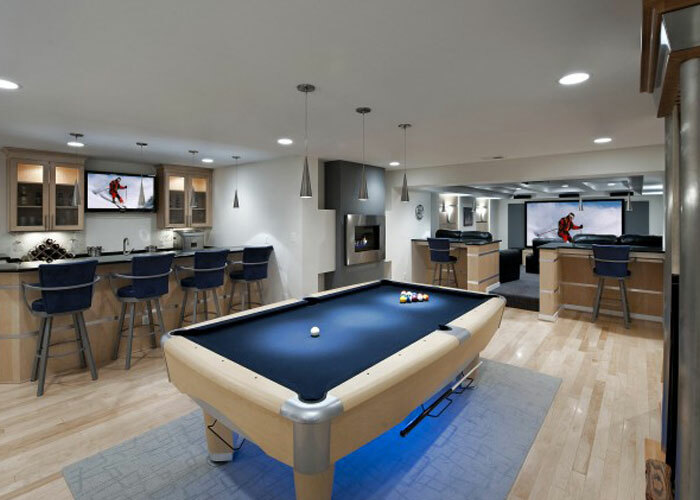 Do you want a media room, play area for kids,exercise area? There are numerous layout options available for your unique home. Sales increased 8 percent and prices rose 9.4 percent last month, but gains weren’t felt evenly. It begins with a home designed for the way you've always wanted to live, combining a great location, stylish architecture and a thoughtful, versatile floor plan. Add to this our very personal touch. Gurtek understands the importance of committed, ongoing customer care. With more than 30 years of experience behind us, we're with you and your new home for the long haul. This is the assurance you've made a smart decision – one that could provide a lifetime of happiness and satisfaction. We look forward to your business and seeing how we can help design your next dream home. Thank you for visiting Gurtek Custom Builders.